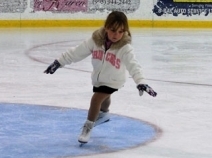 Ice Dreams Skating Academy, introduces children of all ages ranging from the young age of 2 to adults, the basics of Skating. 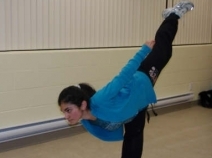 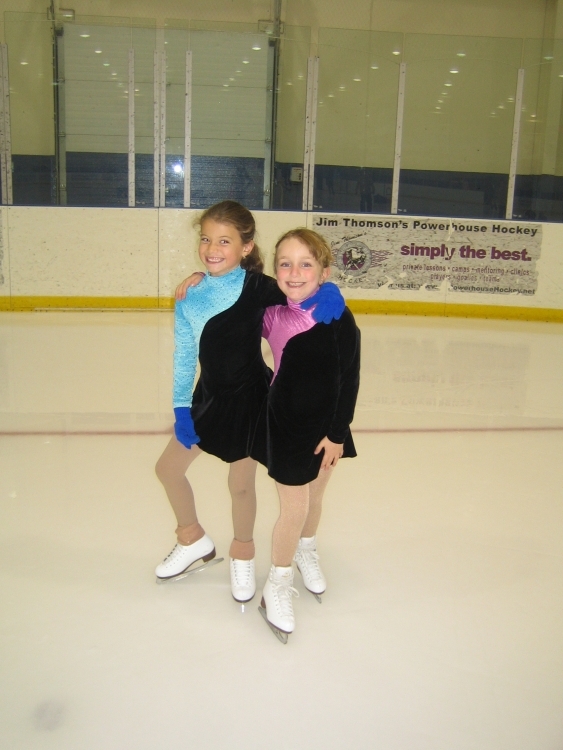 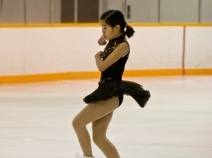 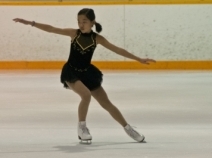 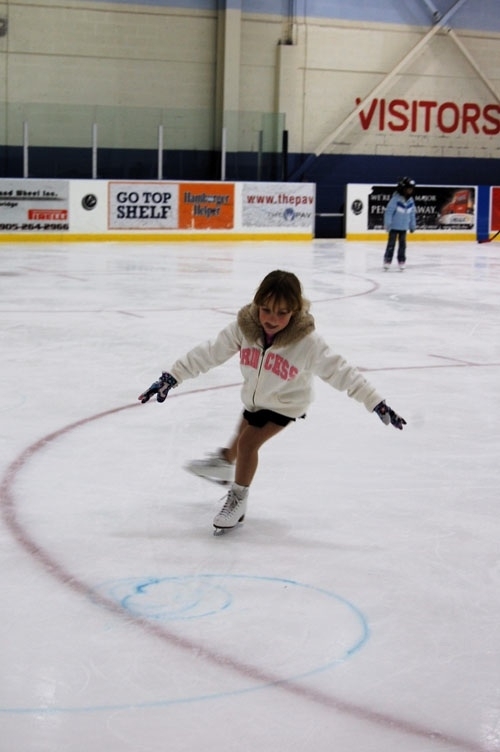 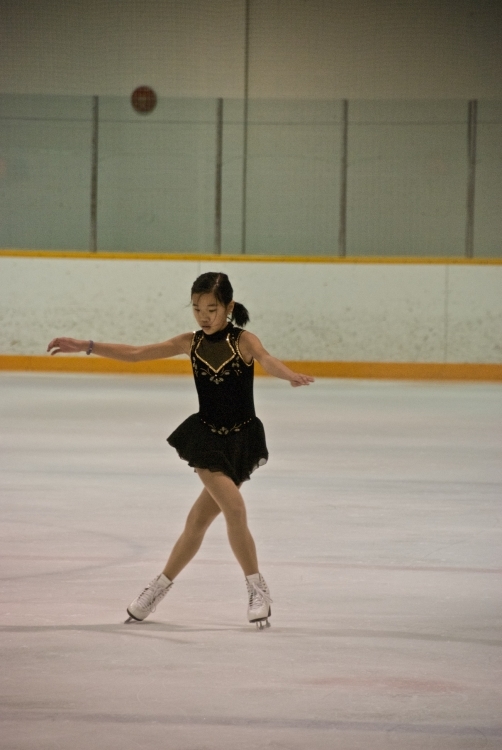 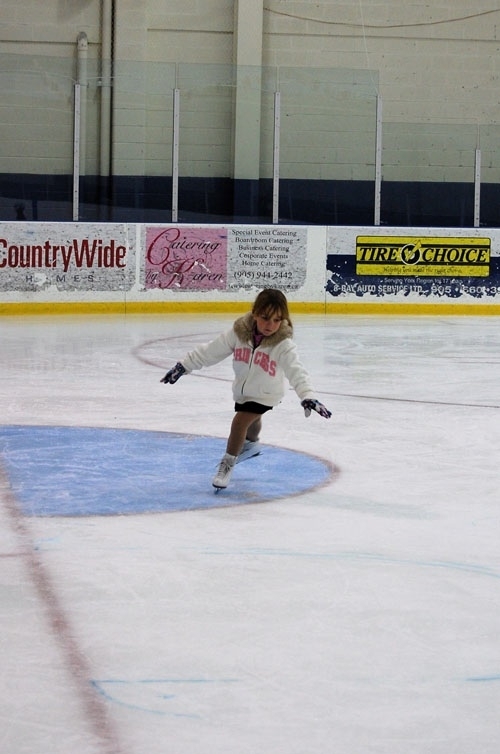 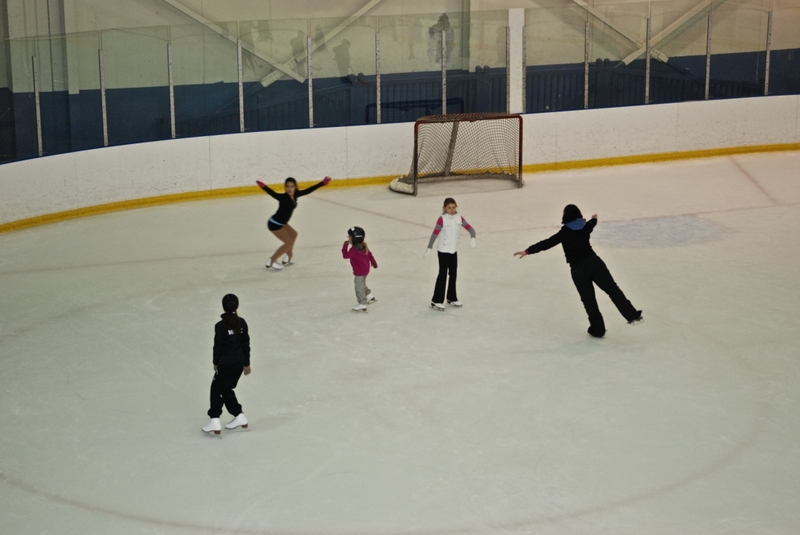 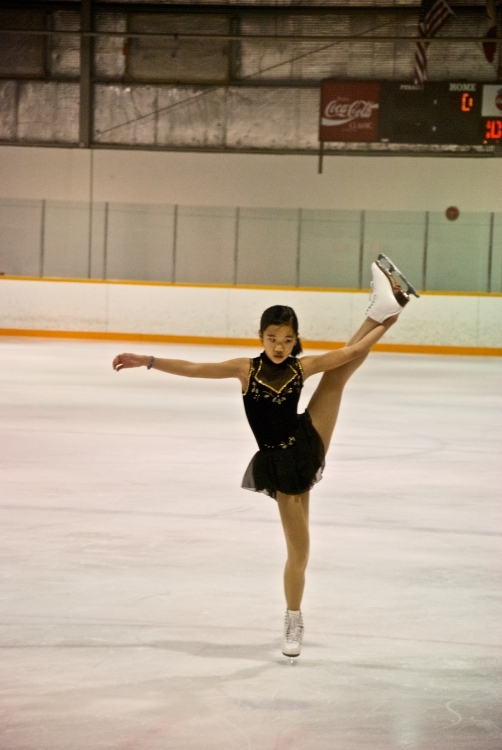 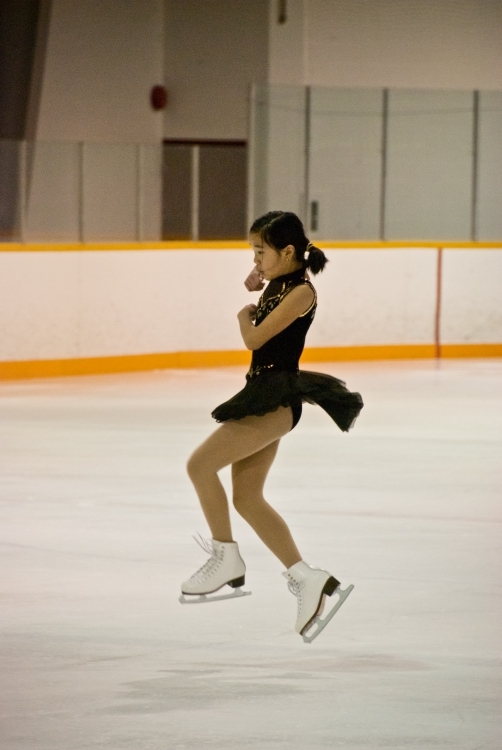 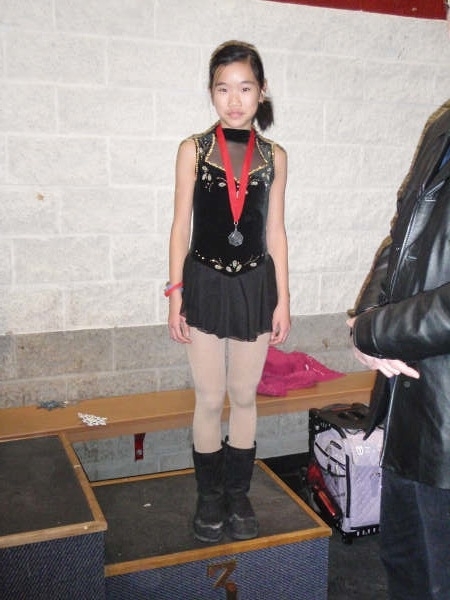 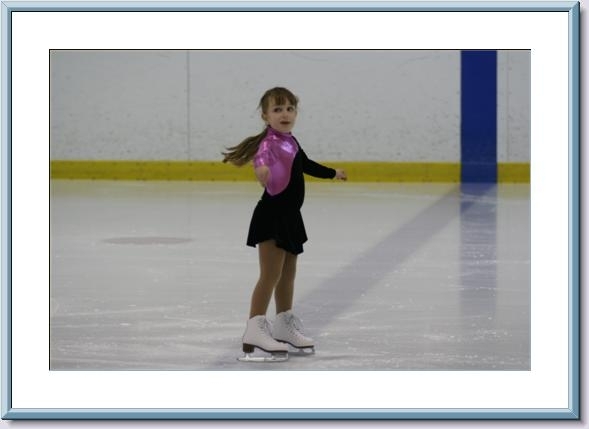 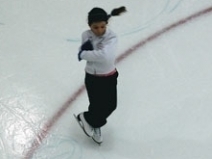 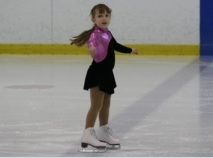 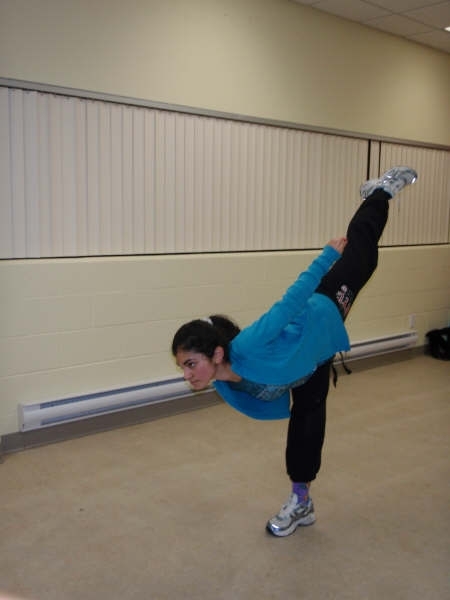 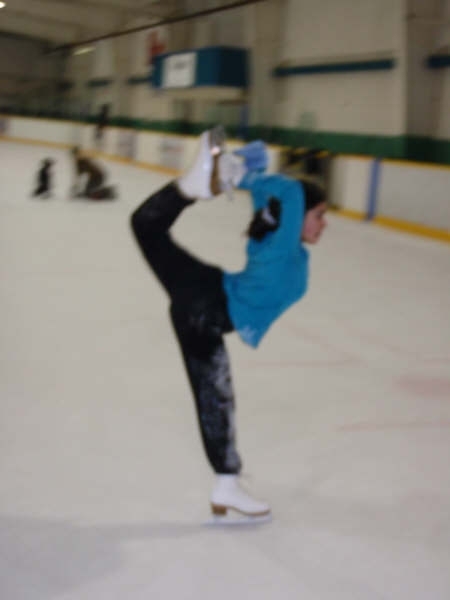 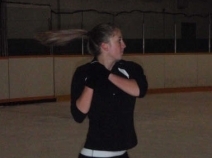 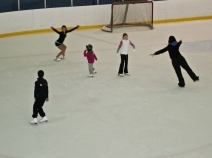 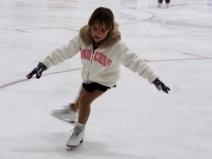 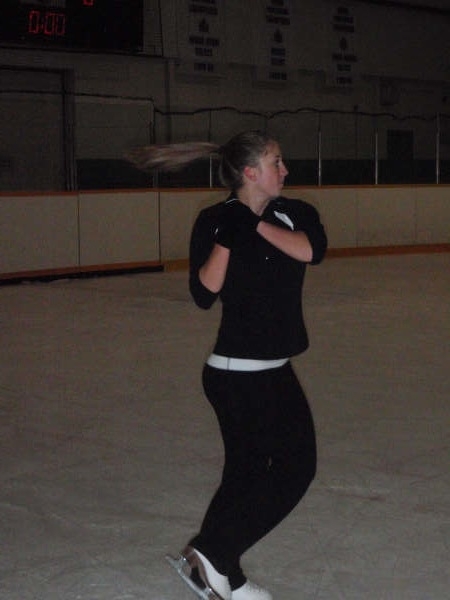 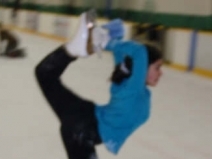 We as a club offer the following programs; Pre-School Skate, Learn To Skate, Power Skating & Hockey Skills (boys & girls), Adult Skate, and Figure Skating. 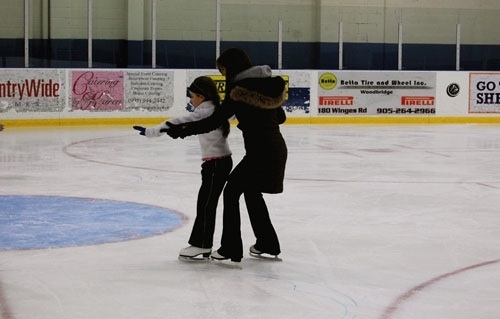 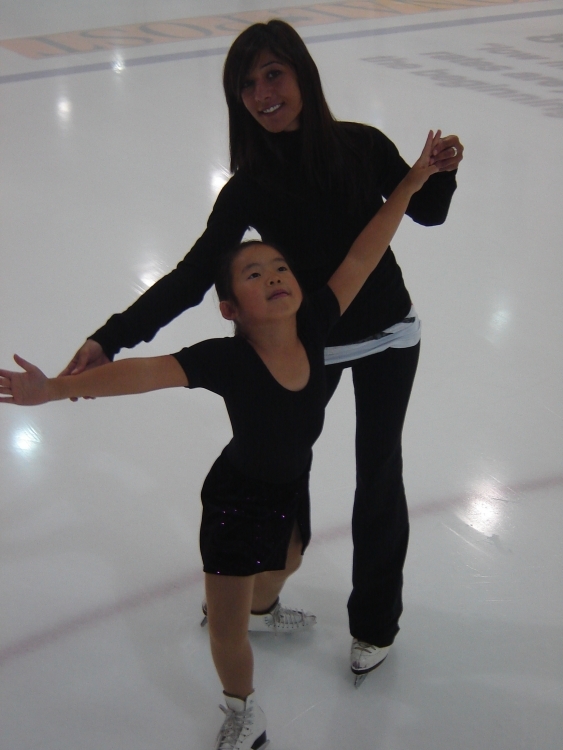 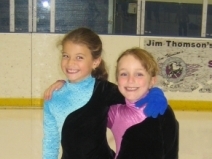 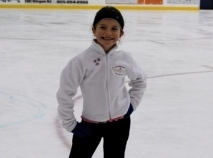 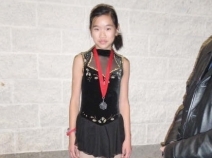 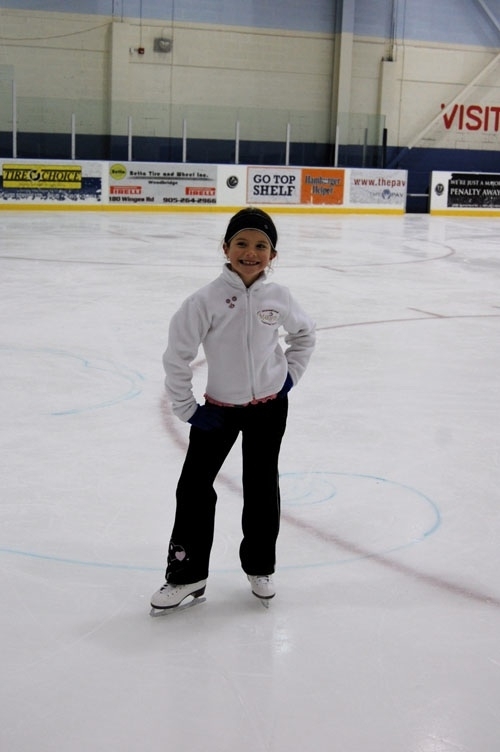 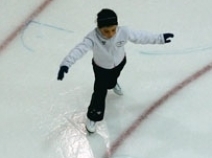 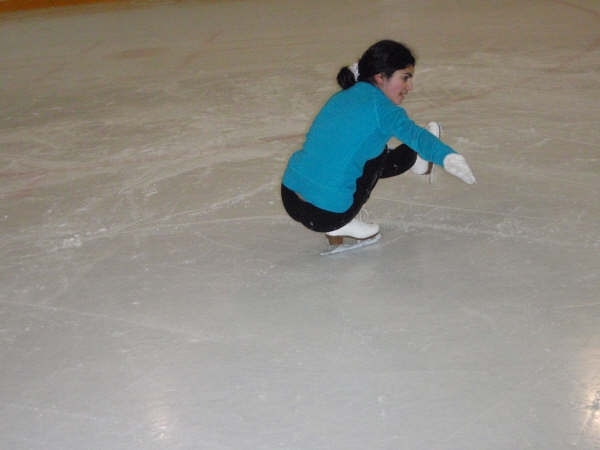 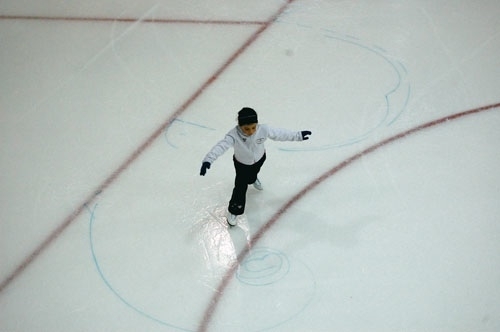 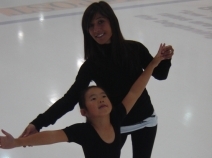 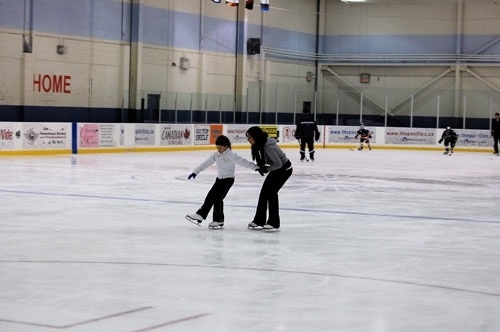 With our certified coaches, our goal is to make skating fun! 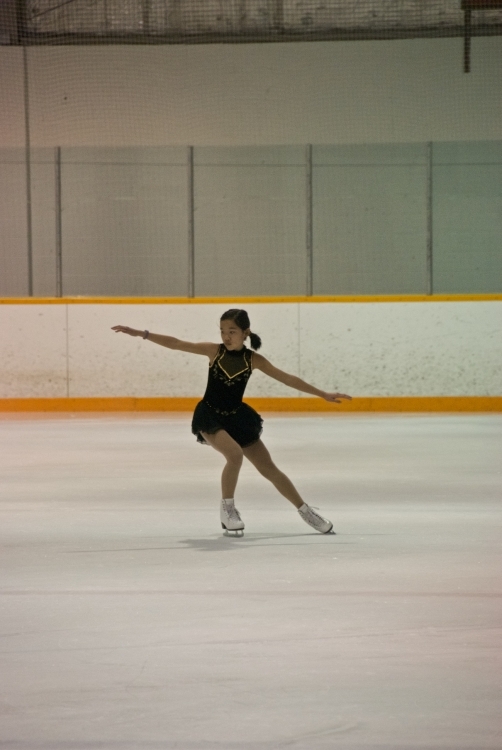 2011 © Ice Dreams Skating Academy. 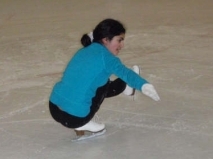 Designed by Khaztech.